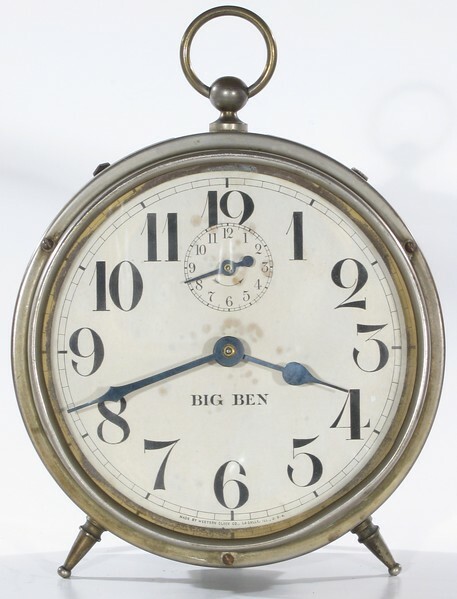 The first Big Ben alarm clocks have unusual numerals, including a backward-curving leg on the "7". The Big Ben was improved from Style 1 to Style 1a during the period that the dials were made with "Westclox" in italic text. Luminous dials were first made in the Big Ben Style 1a era.